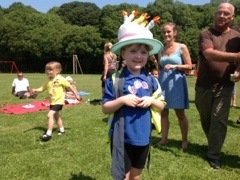 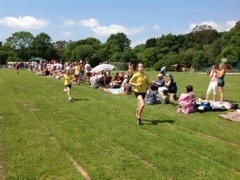 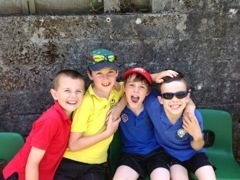 Kennall Vale School » Blog Archive » Sports Day- what a scorcher! 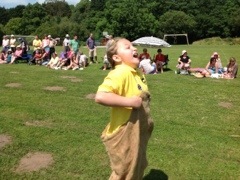 Sports Day- what a scorcher! 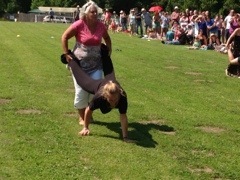 Tuesday 9th July – a glorious day for Sports day which entertained a wonderfully enthusiastic crowd as usual. 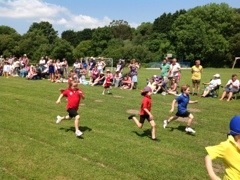 We saw many well-contested races, much cheering and some fantastic performances…….. And for the second year in a row, victory to Gluvias. 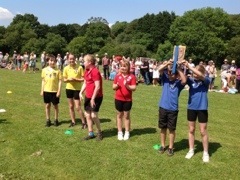 Congratulations to all in blue team but thank you and well done to all the fantastic children who gave their best. 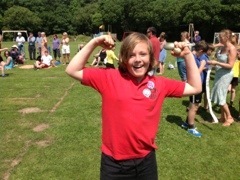 Many thanks also to everyone who helped with the day- the ‘Friends’ for providing water, all the sticker-giving judges, the scorers…….and to everyone who attended.